Why is this important? Because name matters. This is what Buddha said to one of his disciples, Shariputra, when he was giving a discourse on the true nature of reality. Naming is a process by which we create and define our world. Buddha was telling his disciple that a name is much more than a label; by naming something we bring it into existence. It was orbiting its star, minding its own business, unnamed, unnoticed, and unimportant. Now it’s been noted and named Kepler 78b. With a name comes a new state of being, a new status. Kepler 78b has been brought into existence. Before it got it’s catchy new name, this was just an insignificant Earth-sized planet outside of our solar system. Now it’s ‘Kepler 78b’, an exoplanet that came into existence in complete dependence on the process of naming. This is a subtle distinction, but one definitely worth consideration, because this is the nature of everything we experience. It has insufficient mass to rate as a planet, and so was voted down to the newly created classification of “dwarf planet”. Some astronomers are still upset about that one. I can see why. We get attached to familiar things; and planets seem pretty much self-existent and fixed. And re-classifying Pluto changed what it was. 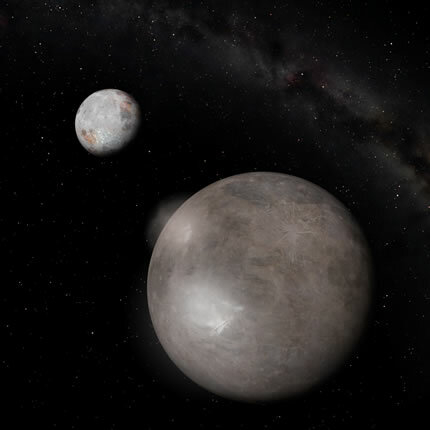 Yes, Pluto is still a reddish-brown lump of rock and ice, 4.2 billion km away from Earth (albeit with an extremely elliptical orbit); but somehow, calling it a dwarf planet instead of a proper planet stripped it of its former glory. It felt like we’d been robbed. It’s worth asking; is Pluto, as some sort of planet, still out there, doing its elliptical thing? Or is it just another object in the Kuiper Belt, getting less significant the more we think about it? Because that’s worth thinking about; how changing the way we think about Pluto, changes what it is for us. In fact, is Pluto still out there? Was it ever ‘out there’ at all? And did Kelper 78b or the Kuiper belt even exist for you before you read this? 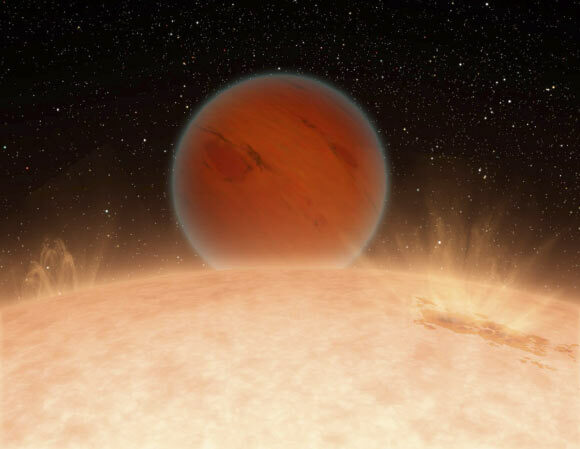 And what of the other 991 exoplanets discovered by astronomers. How do they exist, if at all? 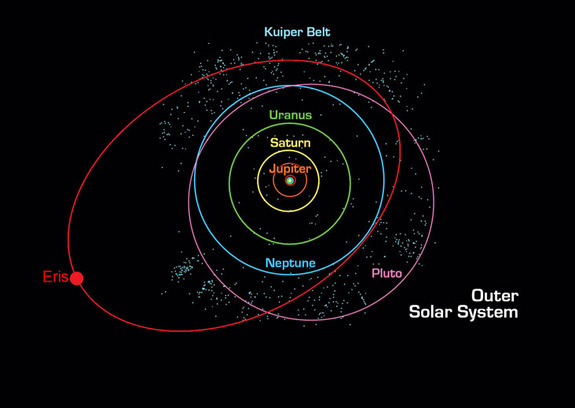 Proper Planet -> dwarf planet -> asteroid in the Kuiper Belt -> ~ o ~ ?! SO Lottie getting her own URL is like her becoming a proper web site. 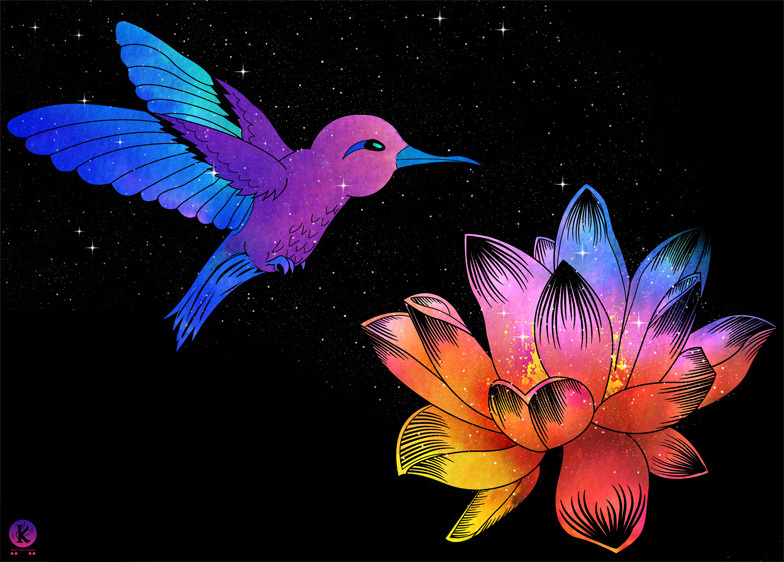 Together we have created cosmicloti.com. CosmicLoti.Com is replacing JasBaku.Com as the site’s url. Why is this important? Planets, your socks and this web log, all came into existence in complete dependence on the process of naming. Isn’t it time to make things worthwhile while we can? In accordance with the above post, my quest for authenticity, and because real, human people are starting to call me by my on-line tag, (which feels too weird!) I’m starting to use my real name. * Kind of, ‘Baku’ is an Asian mythological creature. It means bad dream eater, which is more of an aspiration than fact for me. Bakus don’t have fingers either, so couldn’t type this…..